Globevest Capital, a Montreal-based risk and portfolio management firm founded in 2002, built its approach around personalization of its clients' portfolios, strict control of risk and some of the industry's lowest management fees. The firm specializes in an innovative unlevered investment solution based on equity options. The strength of Globevest Capital’s strategy resides in capital protection against stock market corrections and stagnation. It aims at producing significant absolute returns in all market environments on a 2- to 3-year horizon. 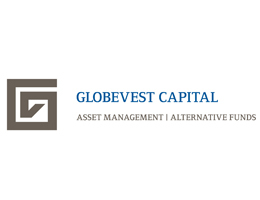 Globevest Capital is registered as a portfolio manager, investment fund manager and derivatives portfolio manager. Globevest Capital is a risk and portfolio management firm offering an innovative unlevered alternative investment strategy based on equity options.